Rifical Team Tue Jan 6. Time: 7.30-9pm at Ripley-Grier. 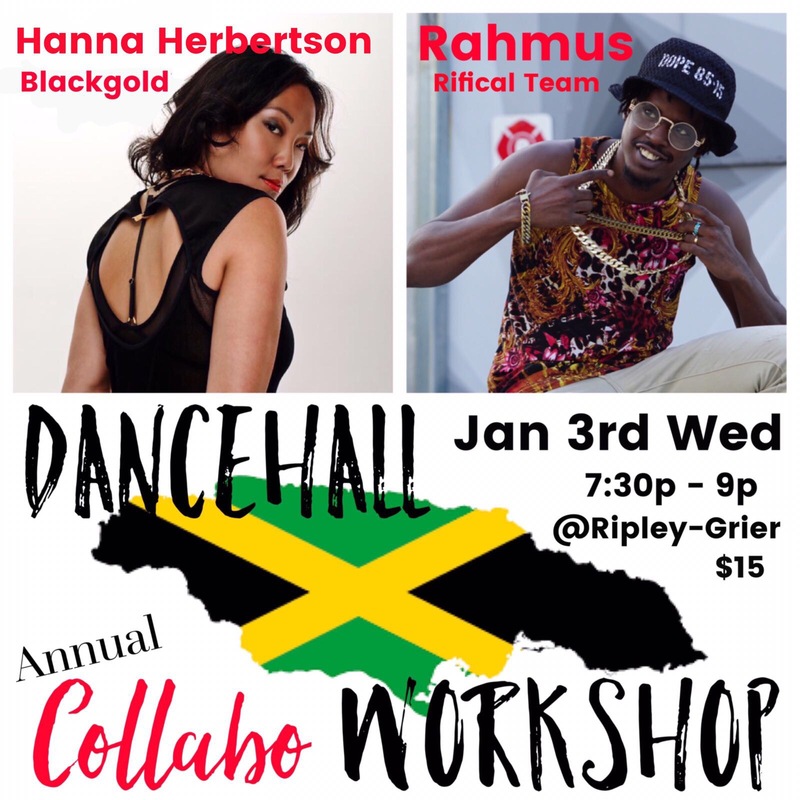 520 8th ave.
BLACKGOLD reuinion class Sat Jan 6 at 4pm at Ripley-Grier. 520 8th ave.
Teaming up with BLACKGOLD member Korie Genius for a collab class at Broadway Dance Center, 322 W 45th st.